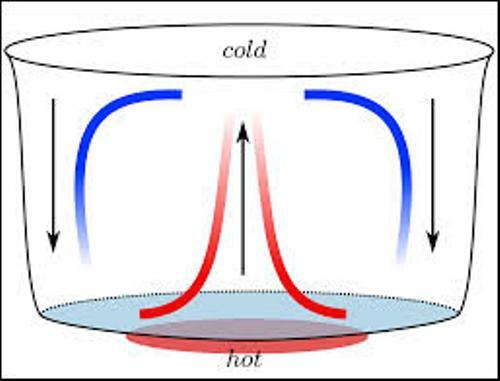 The heat source and a fluid are needed to form convection current. Therefore, the heat transfer can be conducted. Convection occurs in the atmosphere. The air is considered as the fluid, while the sun is considered as the heat source. What about the convection current of earth? Magma is considered as the fluid, while the core of earth is called as the heat source. Convection is important since it can affect the weather. The large masses of gases, liquids and solids can be moved via the circulating fluid of the convection current. The movement of tectonic plates on the earth’s crust occurs because of the convection currents. Other phenomena affected by convection currents include the production ocean currents and wind in the atmosphere. 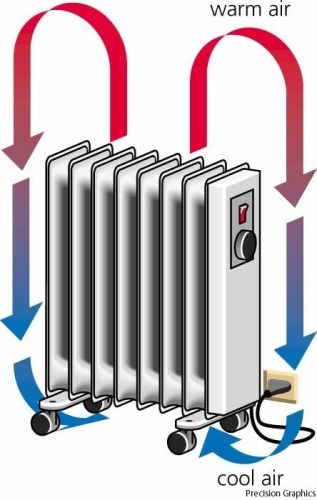 The most effective way to transfer the heat via gases and liquids is by using the convection current even though both are considered as the poor conductors of heat. 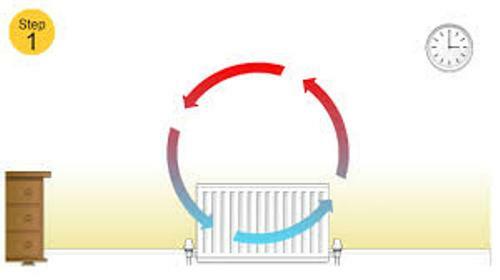 It is easier for you to heat a room by placing a radiator or even a space heater at one side of the room. It due to the usage of convection current on the radiator. Check facts about conduction here. There are several terms that you can apply to qualify convection. It can be granular, gravitational, forced, natural, or even thermomagnetic. Another term that you need to note is convection cell. People also call it Benard cell. In many convection systems, it describes the fluid flow pattern. As I have stated before, the weather is affected by convection. It also affects the hydrologic and wind cycle. 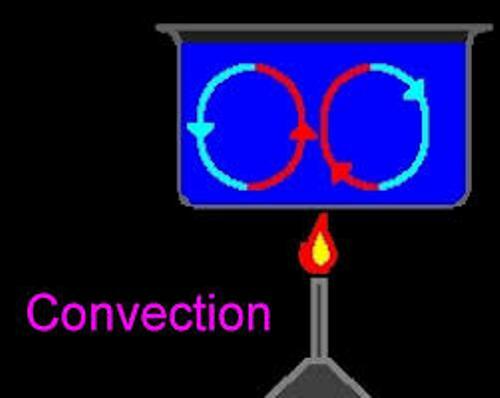 Find facts about conduction convection and radiation here. Do you know that a star has a convection zone? The convection in the range of the radii is used to transport the energy. Are you impressed after reading facts about convection?